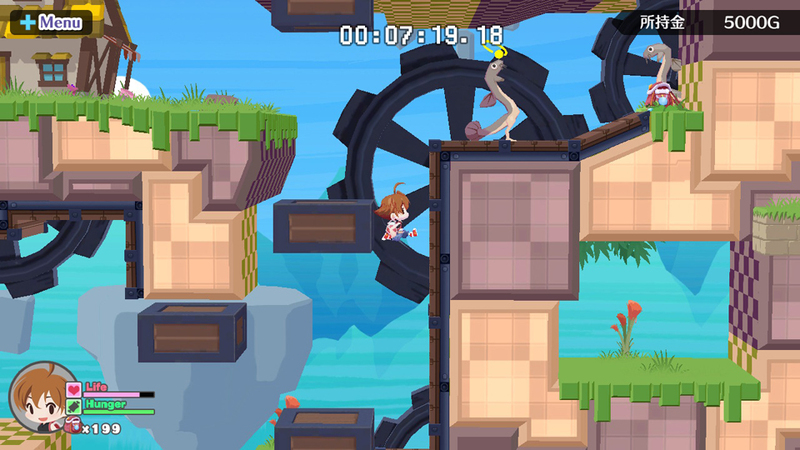 The official Japanese website for Umihara Kawase Fresh is now open! It includes the videos above, as well as some screens and art. Over in Japan, there will be a retail version of the game that costs ¥6,264.